Shell has made a final investment decision (ID) to authorize the multibillion-dollar Vito development in the deep-water US Gulf of Mexico. Located in the Mississippi Canyon area about 150 miles off of New Orleans, Vito is under more than 4,000 feet of water. It comprises eight subsea wells and is expected to produce about 100,000 barrels of oil equivalent (boe) per day at its peak with an estimated 300 million boe of recoverable hydrocarbons. 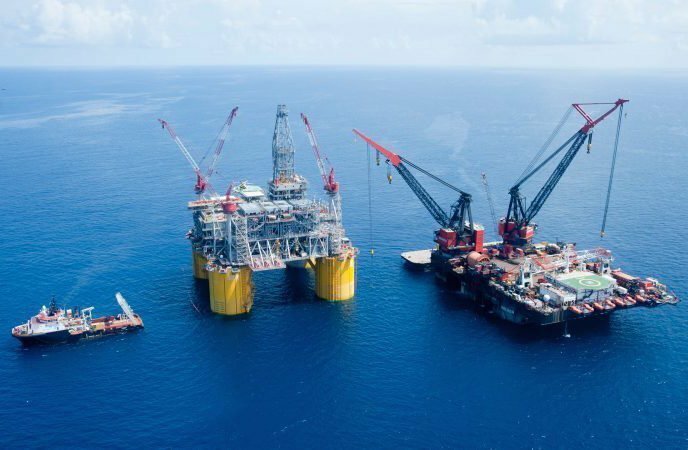 The project had been in doubt because of cost issues and the oil price but Shell made drastic cuts of around 70% to estimated costs, meaning the development can be profitable even if oil falls below $35 a barrel. Shell simplified designs, got discounts for services and construction costs and worked out better drilling and production efficiencies to make the savings. Vito, on which Shell is the operator and majority 63.1% partner along with Norway’s Statoil (36.9%), is expected to come online with oil production in 2021.